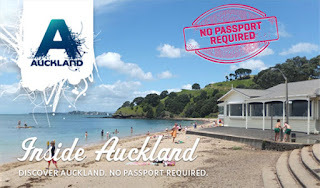 LSI Auckland blog: Auckland "The BIG little CITY"
Auckland "The BIG little CITY"
AUCKLAND, NEW ZEALAND It’s time to get your jandals on, slap on some sunscreen and fire up the barbie, because summer’s here. 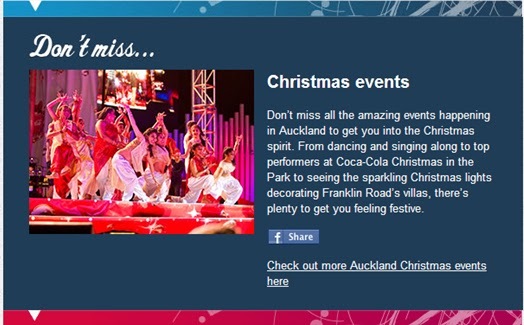 There are heaps of Christmas celebrations coming up for the whole family, plus loads of other events throughout Auckland: food and music festivals, international art exhibitions and top sports events – it’s all happening right here. 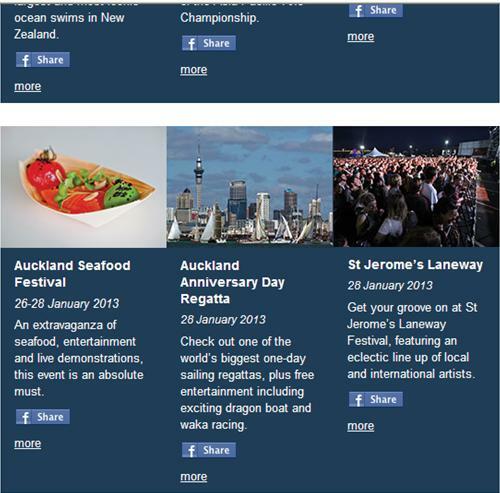 We’ve got great deals and giveaways, as well as some ideas to make the most of summer in Auckland. And if you’re stuck for Christmas gift ideas, or you want to do some exploring yourself, grab an Auckland Multipass – for just one price you can visit five of the city’s most popular attractions, and your pass is valid for three months. 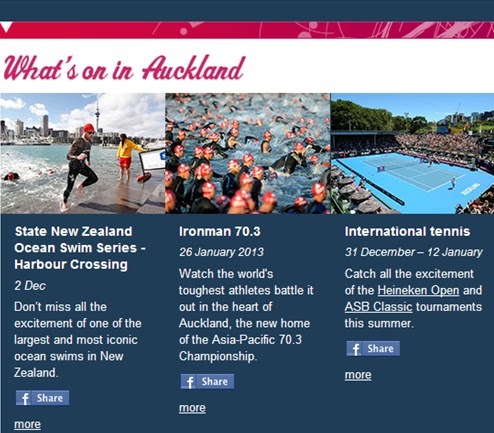 Whether you just want to relax and unwind, or you need some adventure in your life, you’ll find it in Auckland this summer.